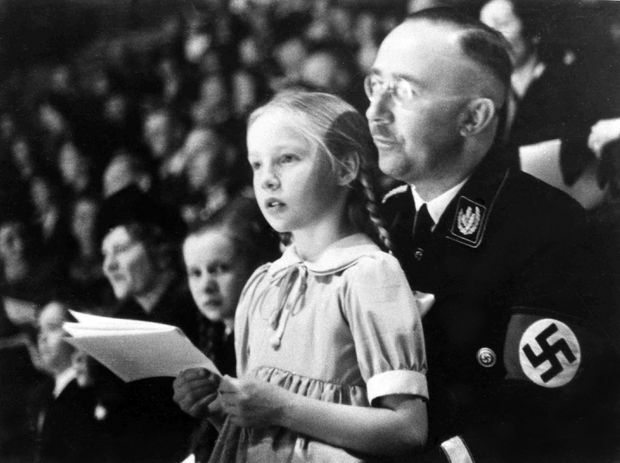 Chief of the German police and Nazi minister of the interior Heinrich Himmler, with his daughter, Gudrun, on his lap, watch an indoor sports display in Berlin in March, 1938. The revelation that Himmler’s daughter, Gudrun Burwitz, had worked for the BND spy agency - confirmed by the BND after it was reported by Bild newspaper - could add to public soul-searching over the tolerance of some Nazis after the Second World War. Himmler, who as commander of the SS was one of the most powerful Nazis and a principal architect of the murder of six million Jews in the Holocaust, killed himself in British custody in 1945. His daughter died last month in Munich at 88. “The BND confirms that Ms. Burwitz was a member of the BND for a few years until 1963 under an assumed name,” Bodo Hechelhammer, the head of the BND’s history department, said. 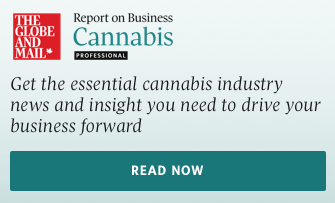 “The timing of her departure coincided with the onset of a change in the understanding and the handling of employees who were involved with the Nazis,” Mr. Hechelhammer said. At the time Ms. Burwitz worked for the BND, it was led by Reinhard Gehlen, a former Nazi military intelligence commander who went on to run West Germany’s spy agency until 1968. Mr. Hechelhammer said that because Ms. Burwitz was no longer alive, the BND was able to make an exception to its policy of not commenting on active or former employees. The disclosure was part of a process of critically reassessing its own history. The struggle to bring to justice people with Nazi-tainted pasts has been a perennial theme of Germany’s post-war history, as has been the suggestion that supporters of the far right retained positions of influence and power in security agencies.